Selling should be easy. After all, you have the perfect solution for your buyers. But generating revenue in an exceedingly competitive environment from highly selective buyers? It’s getting harder to increase the bottom line— isn’t it? You need a well-rounded strategy to drive business development and sustained, profitable growth. Win Loss analysis and Customer Experience analysis is the effective combination to putting more revenue in your pocket. 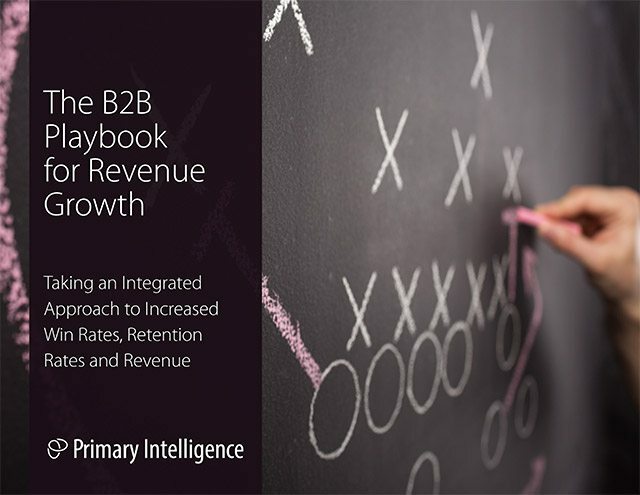 Find out what it takes to grow your revenue by increasing sales, retaining customers, and growing revenue, including the three crucial steps on how to improve revenue.